This prayer resource offers inspiration for anyone involved in leading or preparing communal prayer. 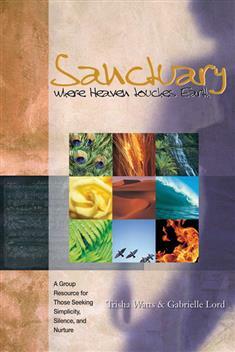 The music, available on compact disc (sold separately, or with the book as a set), comprises sixty original chants designed to lead participants into a quiet, prayerful place. The short songs and chants included in this recording are intentionally simple. They are designed to assist prayer and meditation. Many of the songs may be song as mantras, the tools of reflection.